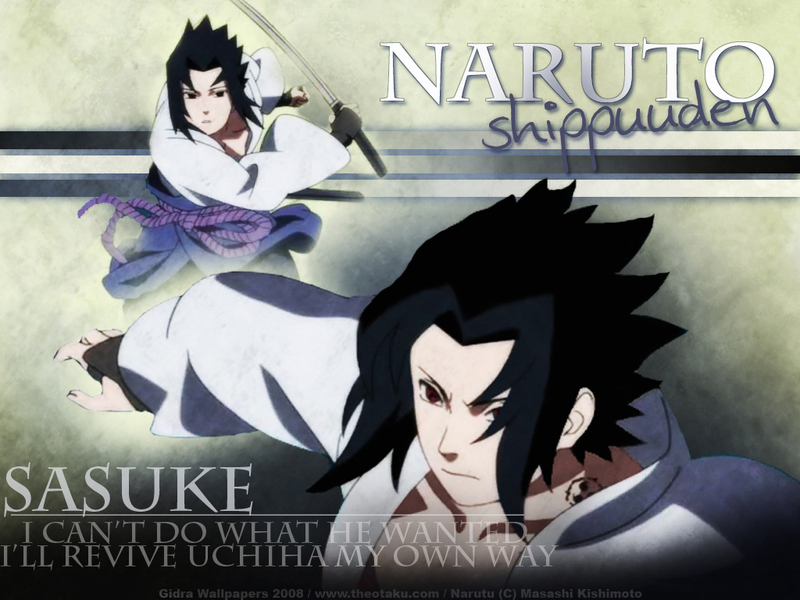 So for the fans that drool over the mysterious young Sasuke Uchiha , I give you today a couples of wallpapers going from when he was 13 to 16 , and as we know in Shippuden his look changed (and so did his personality) . 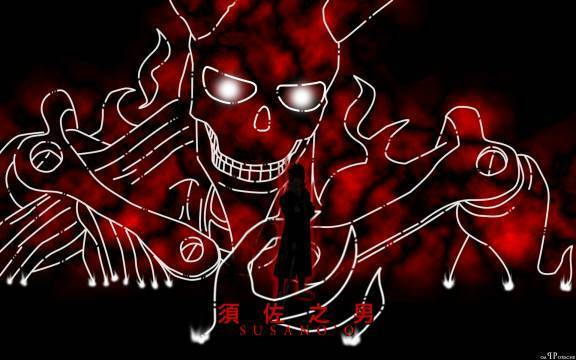 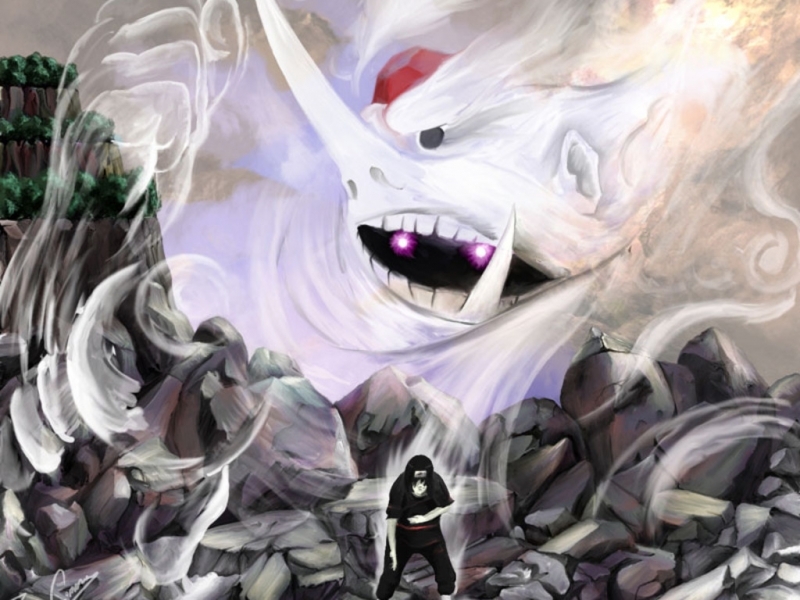 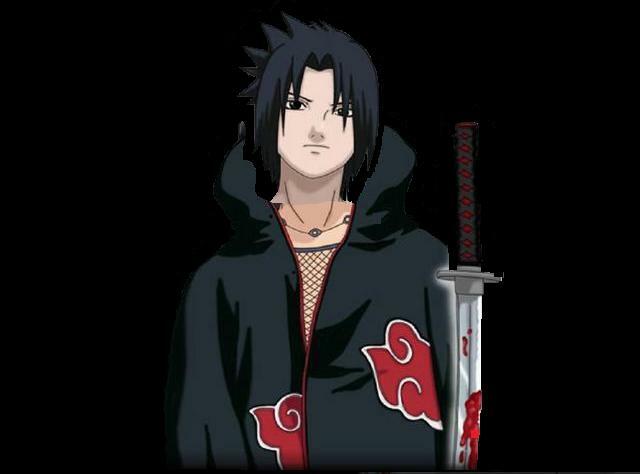 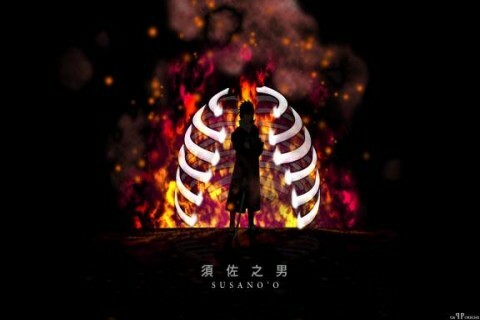 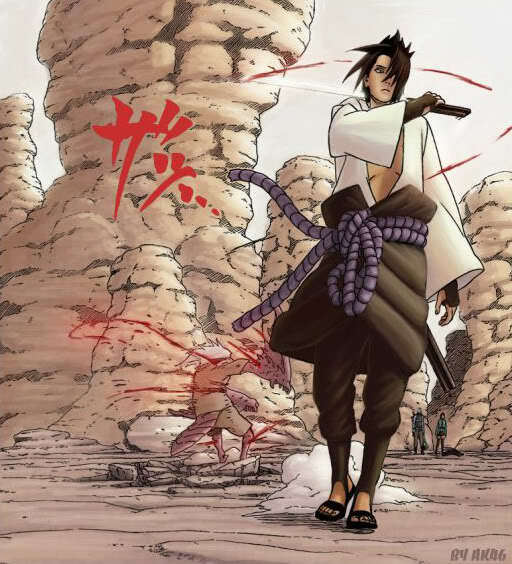 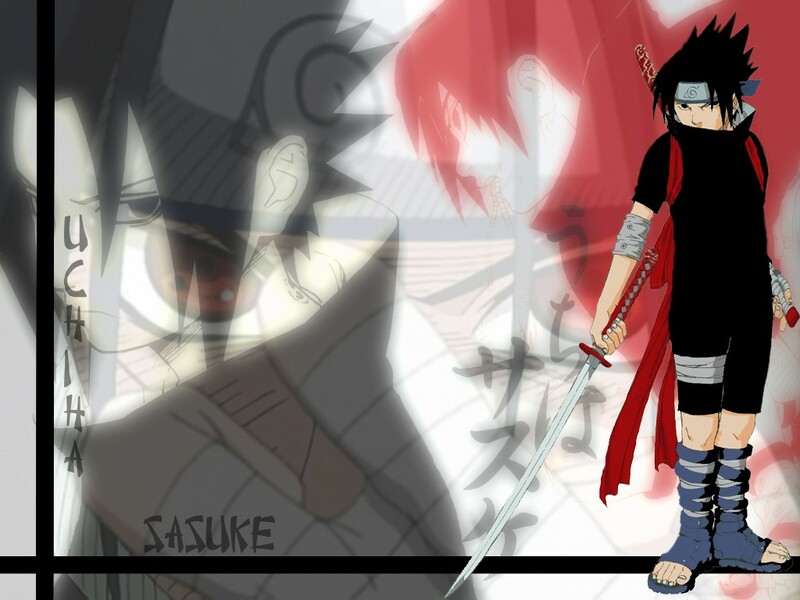 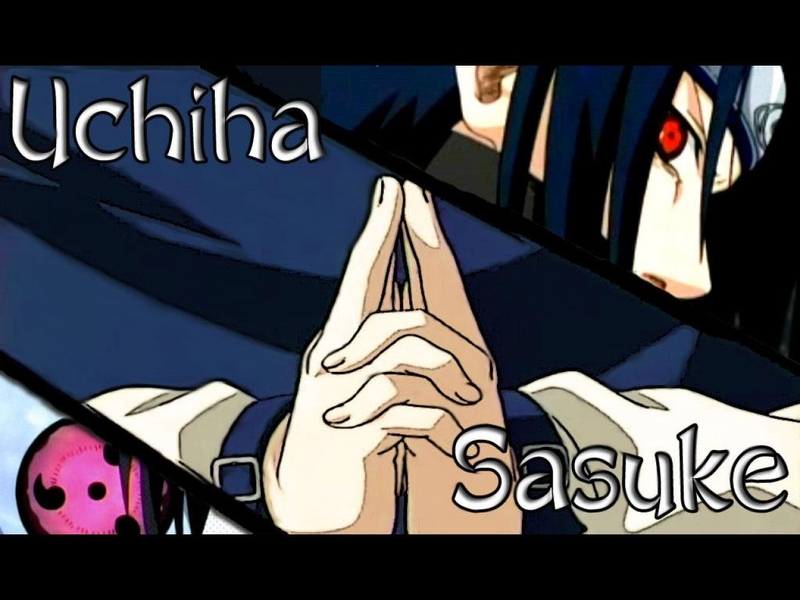 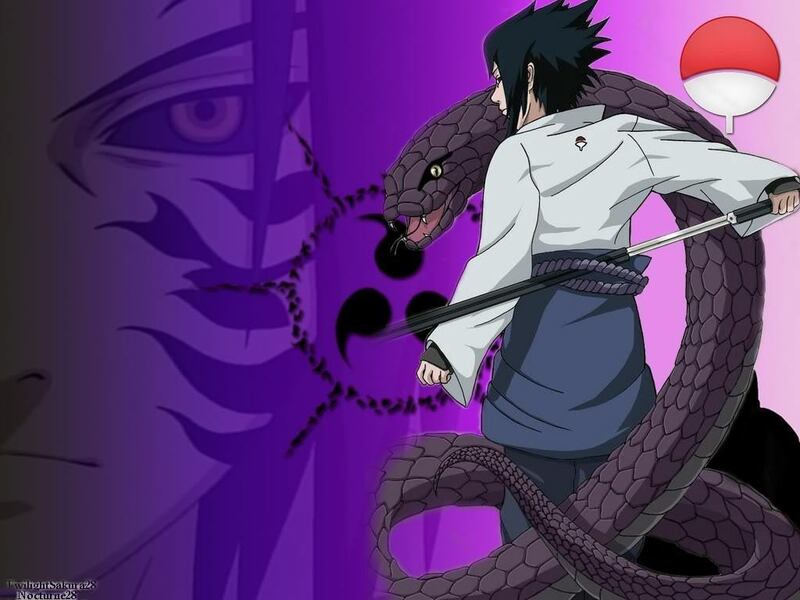 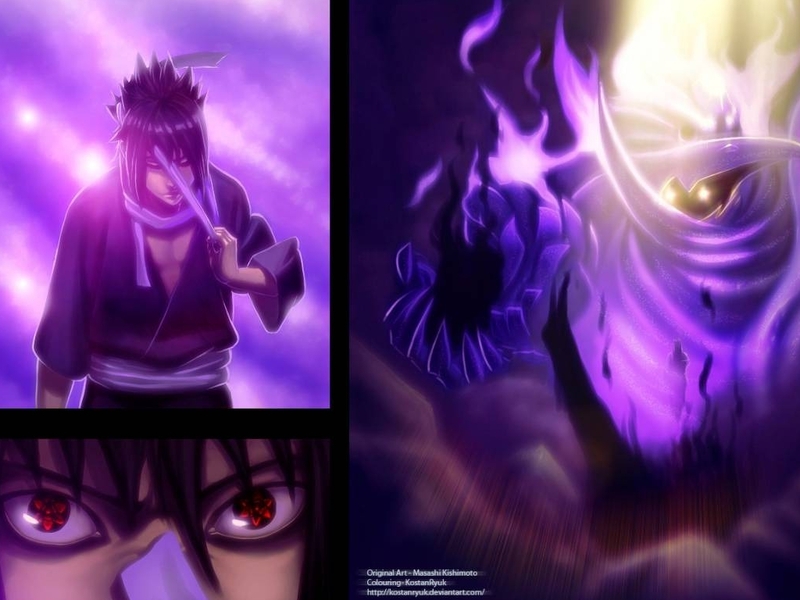 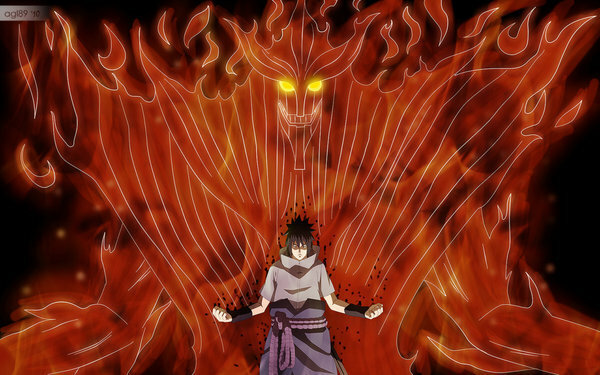 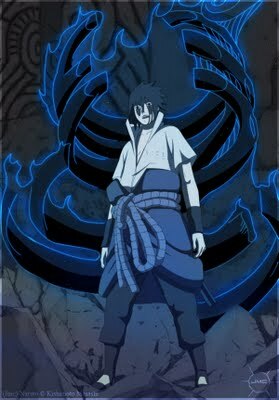 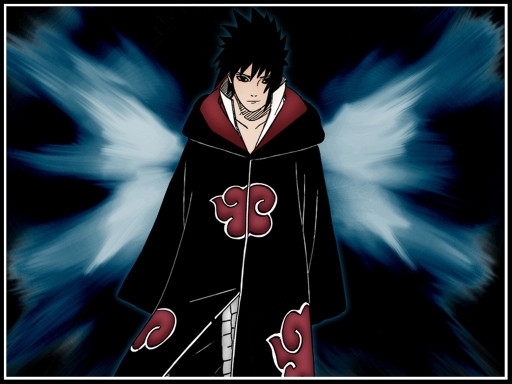 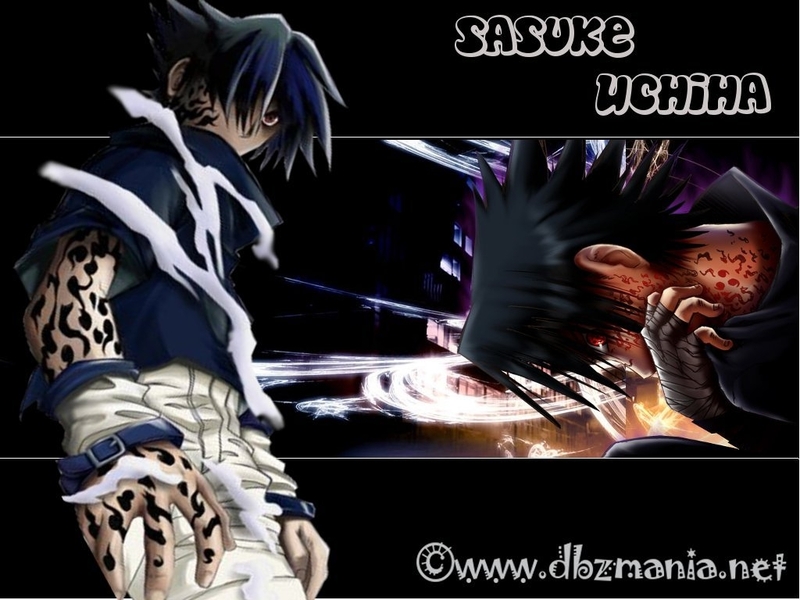 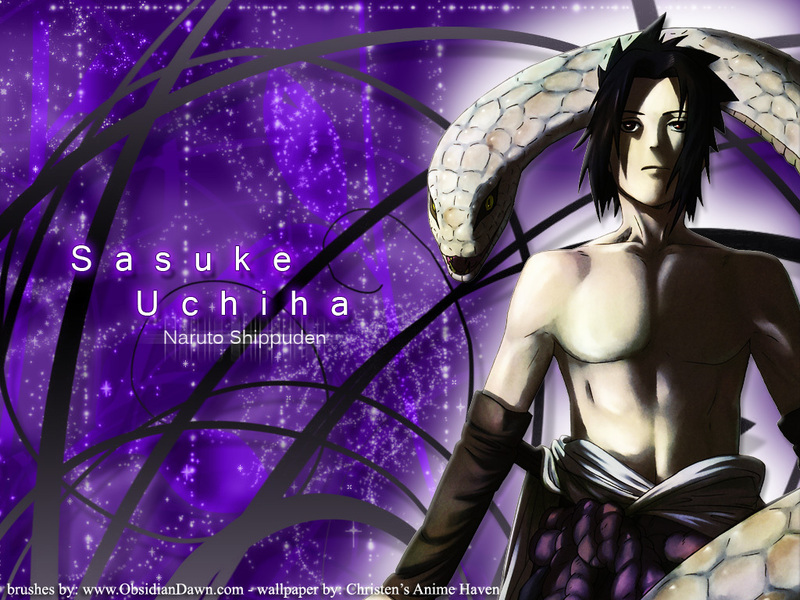 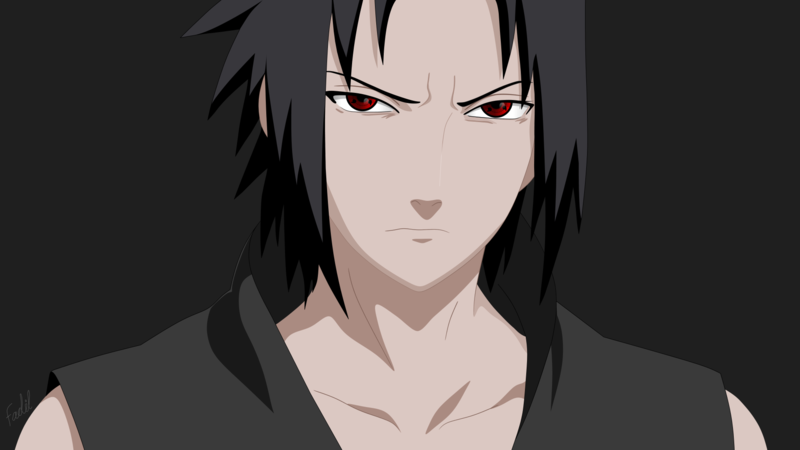 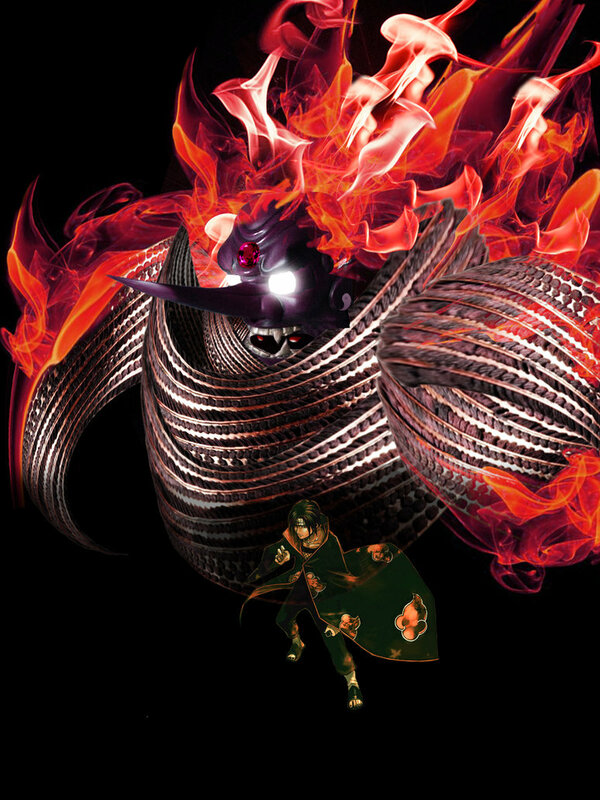 Sasuke Uchiha is in my opinion a tragic kid , he is the outcome of a lot of hates (thanx to madara!) 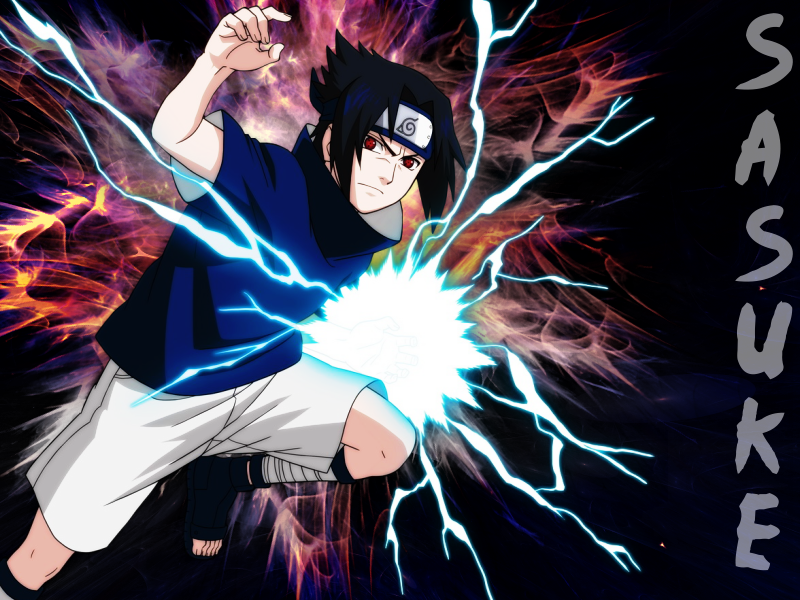 , and power sturggles . 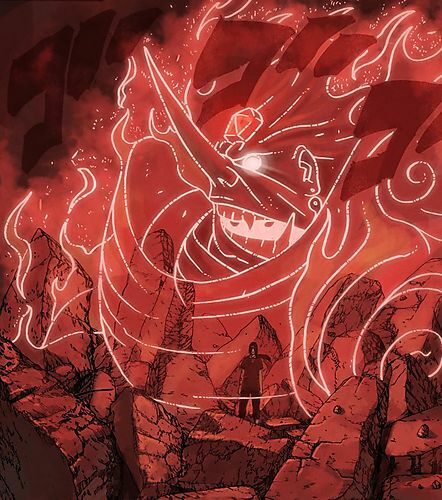 And of course the same quest of finding who he is , is put before him . 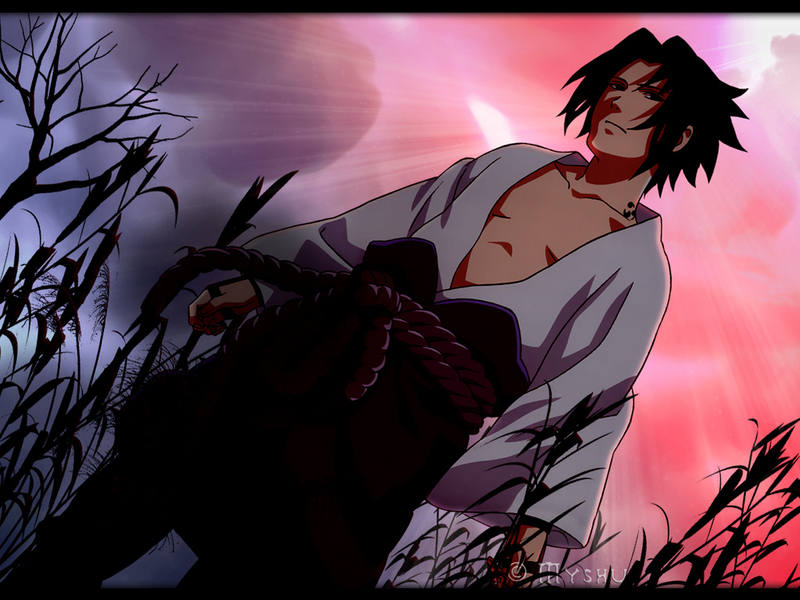 Only , he choose what seem like the easy path , dark but straigh forward . 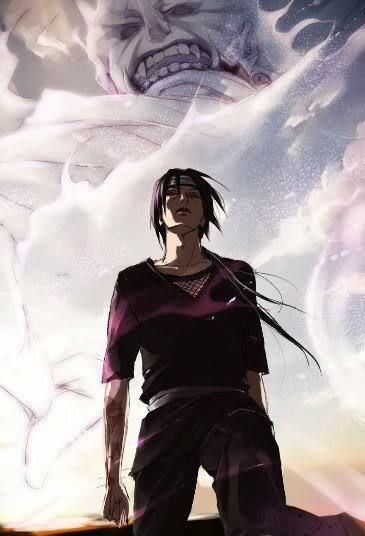 Times will only tell , if his ending will be good or bad .